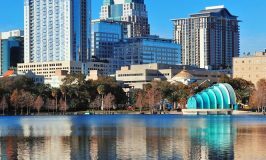 Next time you are planning a vacation, consider a trip to Jacksonville, Florida. 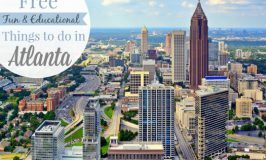 There are so many things to do in Jacksonville with kids. 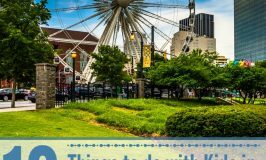 This beautiful city is full of arts and museums to discover, a cultural mecca that has something to please everyone. 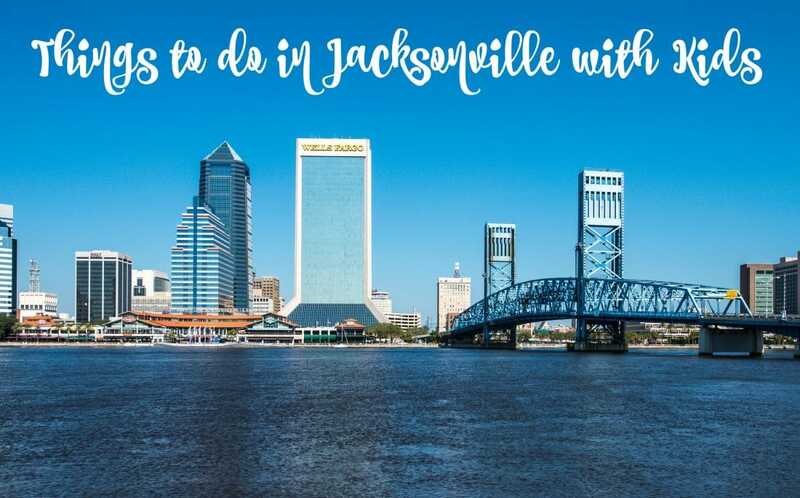 Check out the best places to play, eat and stay with kids when planning your next trip to Jacksonville! *Affiliate links ahead…Don’t worry, I’ll use the money for something practical, like wine…. or a pony! 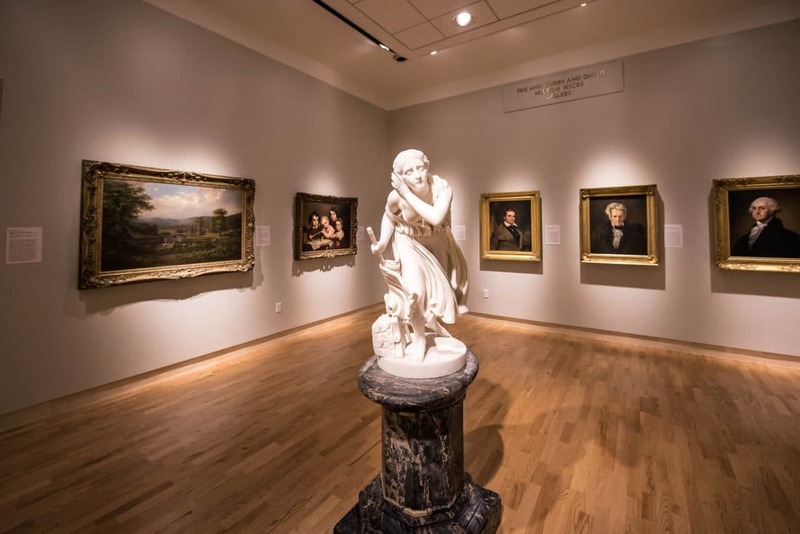 This popular Florida museum houses one of the best art collections in the South, with more than 6,000 European and American paintings and a large collection of Meissen porcelain. The museum also has an interactive section where children (and adults!) can get a hands-on experience and learn to truly appreciate art. Take some time to stroll the magnificent gardens on the grounds before you leave. 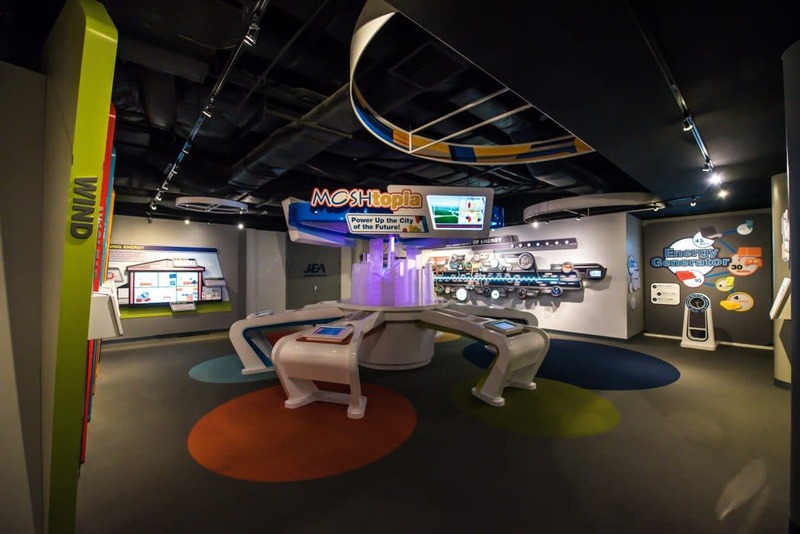 Located on the Southbank Riverwalk, MOSH is Jacksonville’s Museum of Science and History. 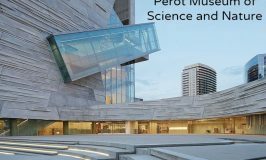 The multi-floor museum has a number of permanent exhibits that can be seen all year with the main floor devoted to temporary exhibits that change each quarter. Be sure to visit the Bryan-Gooding Planetarium while there where you can watch live star shows and cosmic concerts. Satisfy that sweet tooth with a factory tour of Sweet Pete’s Candy Factory. A truly one-of-kind experience, the factory tour gives you an insider’s peek at the candy making process where you can watch and interact with the employees. 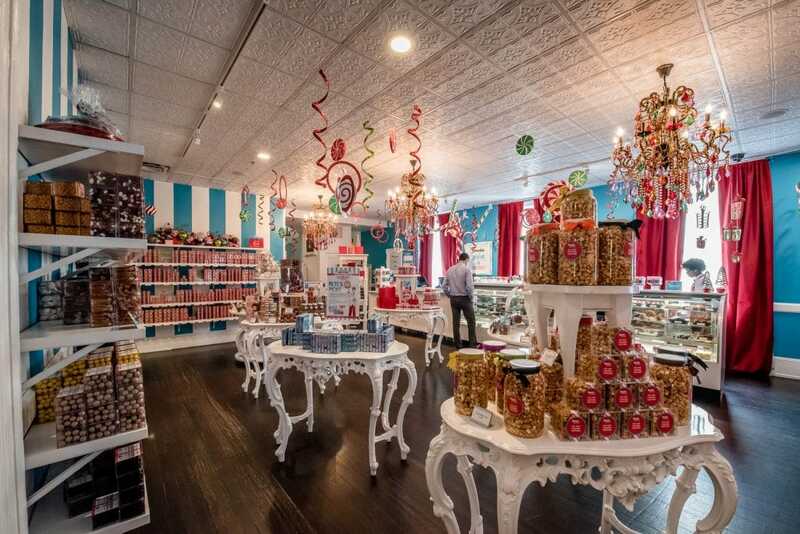 This candy fantasyland is located in downtown Jacksonville in a historic Victorian mansion. Each room is colorfully decorated holding endless bins of different candies to buy. The candy factory also offers classes for all ages and different events each week. Be sure to try one of their signature sea salt caramels! 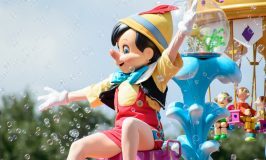 With a splash pad, carousel, train rides and home to 200 different animals on over 100 acres of land, the Jacksonville Zoo is a must-see for families traveling with children. The zoo features a number of exciting exhibits like the Range of the Jaguar, Land of the Tiger and the Australian Outback. 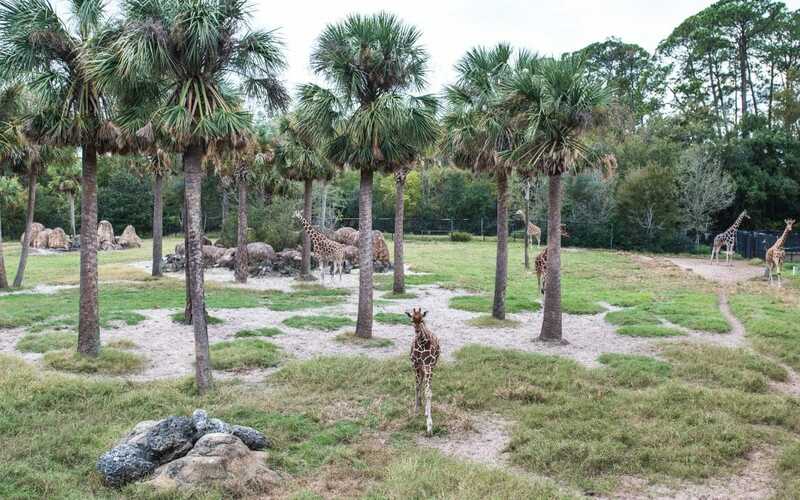 Make sure you stop by the Giraffe Overlook for a unique experience where you are encouraged to feed the giraffes. 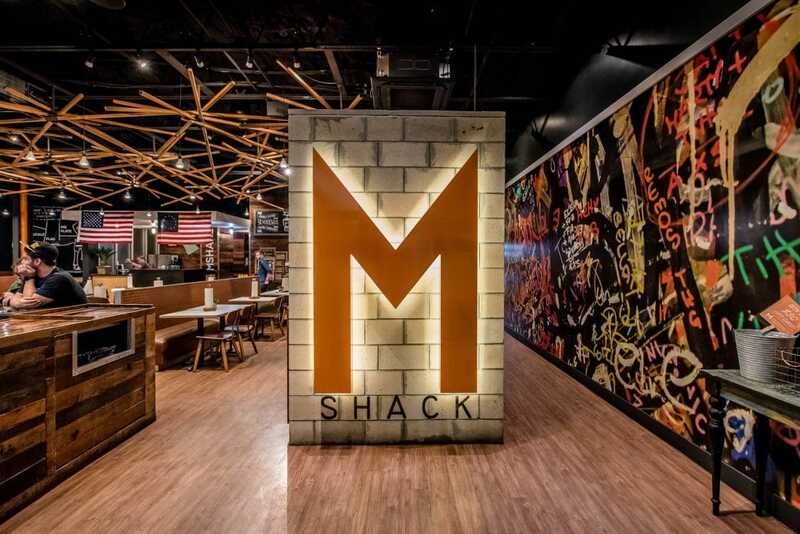 MShack prides themselves in using hormone-free, all natural beef and you can really tell the difference in the quality of taste. Choose one of their specialty burgers or build your own with over 30 different toppings to choose from. You have to order the sweet potato tots on the side, probably my favorite item on the menu! Not a hamburger fan? No problem! They have an array of sandwiches, hot dogs, and fresh salads to choose from. Make sure to leave room for dessert, as they are known for their decadent, hand-spun shakes. If you are looking for some good ‘ole southern cooking, then look no further than the Maple Street Biscuit Company with delicious, flaky homemade biscuits made fresh daily on location. Their menu ranges from comfort foods like biscuits and gravy, mac-n-cheese, grits and collard greens to a more, healthier side with unique salads in a jar topped with homemade dressing. There is something here to please everyone! 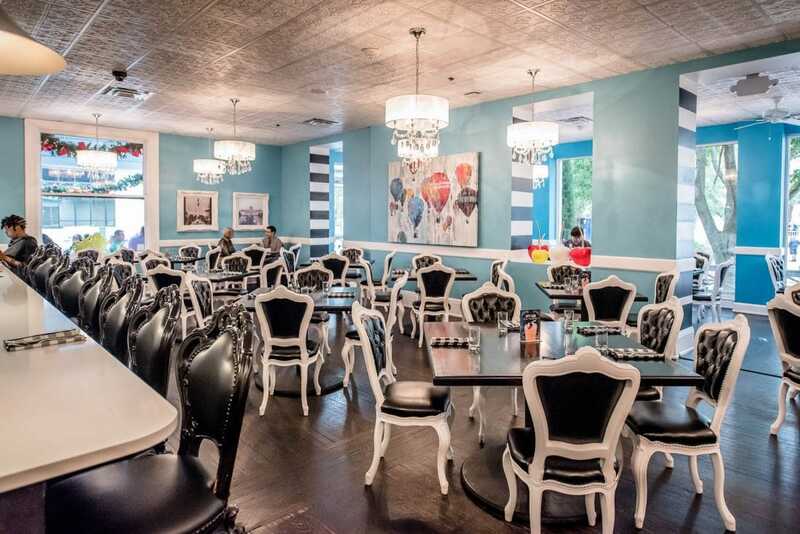 Located inside Sweet Pete’s Candy Factory, this restaurant features a French cuisine with a southern twist. Beautifully decorated, sit at the bar or a table and enjoy one of their distinctive cocktails like the Salted Caramel Apple Brulee or a Blueberry Provencal. Brunch is served all day and the Eggs Benedict is a crowd pleaser. Simple food made so well. You really can’t go wrong. You cannot visit a seaport city without enjoying some of the fresh local seafood, and the Safe Harbor Seafood Restaurant is the place to go. A casual relaxing atmosphere, grab a seat on the patio and enjoy the views of the nearby marina. Start with the Blackened Shrimp Nachos or Gator Tail as an appetizer followed by Captain Walters Fresh Catch Combo or the Mayport Shrimp (served grilled, fried or blackened) as an entrée. Be sure to ask for some of their signature pink sauce, it is outstanding! With classic diner potions, The Metro diner will satisfy even the biggest of appetites! Featured on the popular show Diners, Drive-Ins, and Dives, Guy Fieri says “Diners across the world have to take a lesson on this one,” when devouring their famous Meatloaf Plate. Whether you go for breakfast or dinner, you will be amazed at their large menu and outstanding service. Located right on Jacksonville Beach, the Four Points by Sheraton hotel has views of the Atlantic Ocean from every guestroom. Recently renovated, the property is beautiful and the rooms very modern. With easy beach access and central location to many local area attractions, it makes this hotel my favorite to stay at when visiting Jacksonville. The employees are all very kind and accommodating, making me and my family, feel right at home. Spending a day at the beach couldn’t be easier with beach rentals like chairs, umbrellas and paddle boards that can be charged right to your room. No need to bring anything which is really nice and convenient. 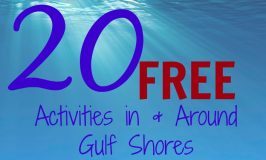 Don’t forget to check out our list of FREE things to do in Jacksonville!